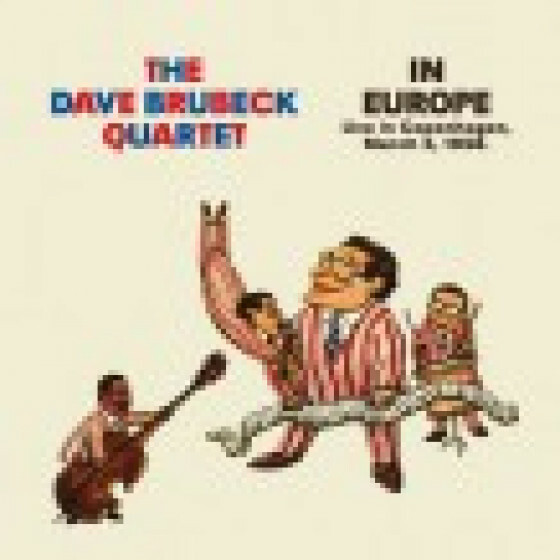 The complete original album "The Dave Brubeck Quartet in Europe" is released here for the first time ever on CD. 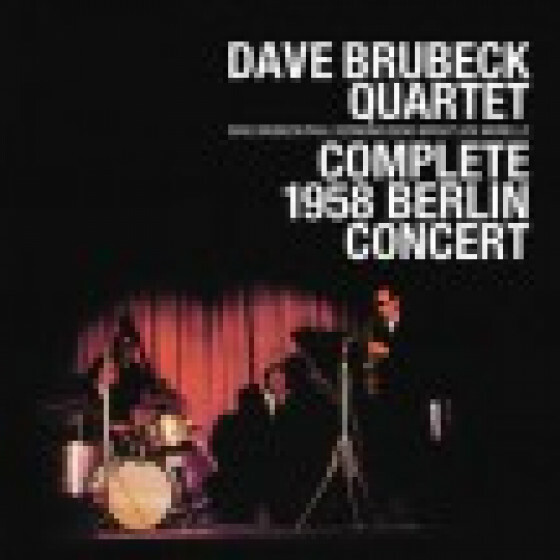 Recorded live in Copenhagen, it contains Brubecks only known version of Frank Loessers Wonderful Copenhagen, as well as the only performance of his own composition My One Bad Habit Is Falling in Love. 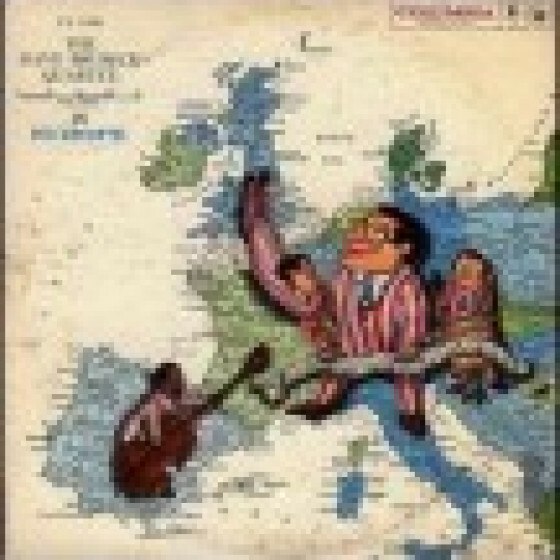 As a bonus, a long unavailable live performance by the 1956 Brubeck quartet playing an unusual program - from a radio broadcast recorded in New York in 1956 by the early formation of the quartet, with Norman Bates on bass and Joe Dodge on drums. 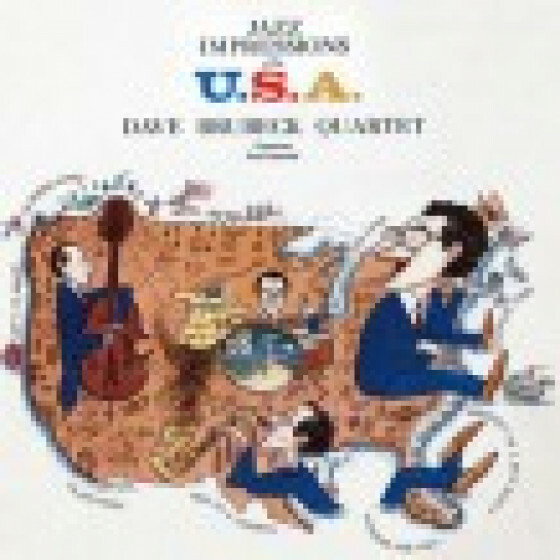 Dave Brubeck (p), Paul Desmond (as), Eugene Wright (b), Joe Morello (d). 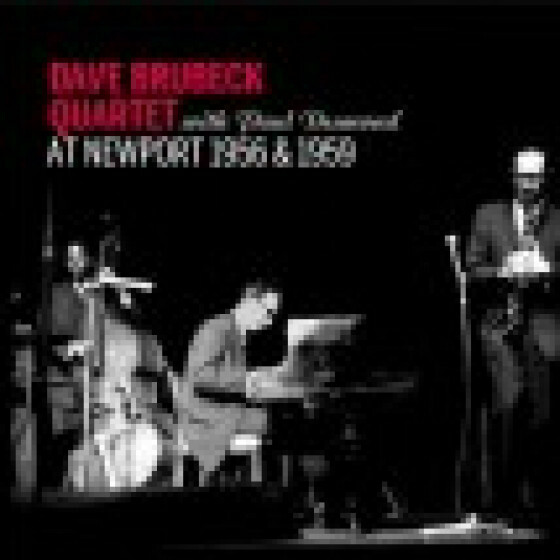 Dave Brubeck (p), Paul Desmond (as), Norman Bates (b), Joe Dodge (d). 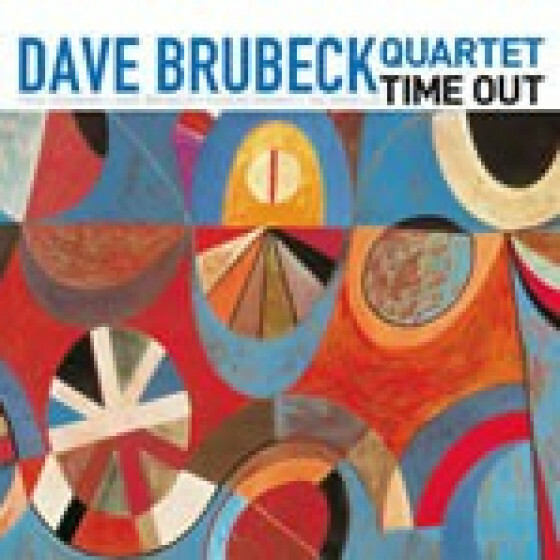 "The Dave Brubeck Quartet in Europe was one of the tougher Columbia LPs to acquire for fans of the pianist [...] Excerpted from a pair of concerts recorded in Europe during a spring tour in 1958, the quartet is in top form, while Brubeck is hardly the heavy-handed pianist that many early critics claimed him to be on these rewarding performances. The opener is "Wonderful Copenhagen," a delightful obscurity that Frank Loesser wrote for the musical Hans Christian Andersen. The leader penned the lovely ballad "My One Bad Habit Is Falling in Love" and "Watusi Drums," the latter a feature for drummer Joe Morello. 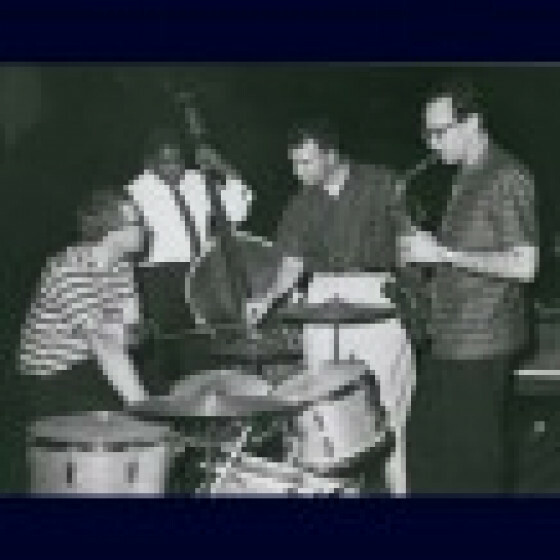 Alto saxophonist Paul Desmond is prominent throughout the recording, where his lyricism and witty quotes especially of note in the extended treatment of the standard "Tangerine." Bassist Eugene Wright is far more than just a timekeeper, as he contributed "The Wright Groove," a catchy blues that is naturally a feature for its composer."